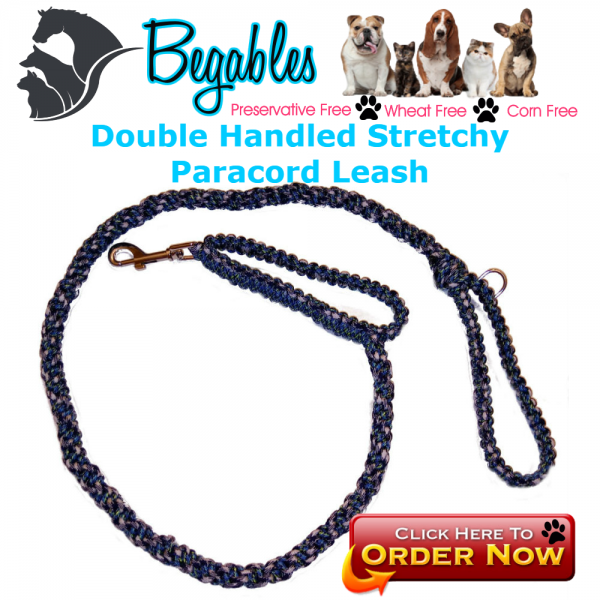 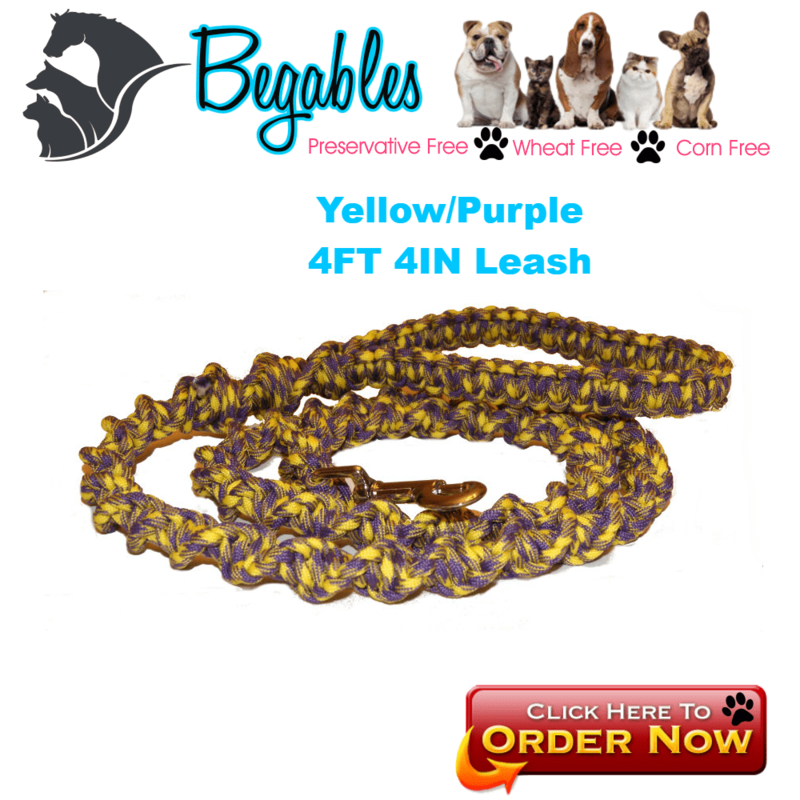 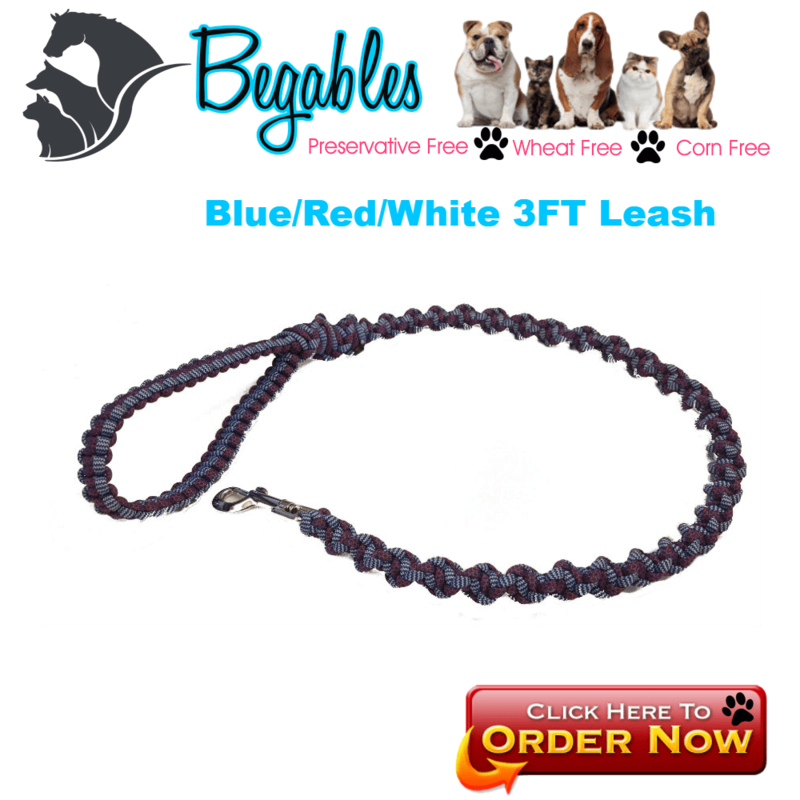 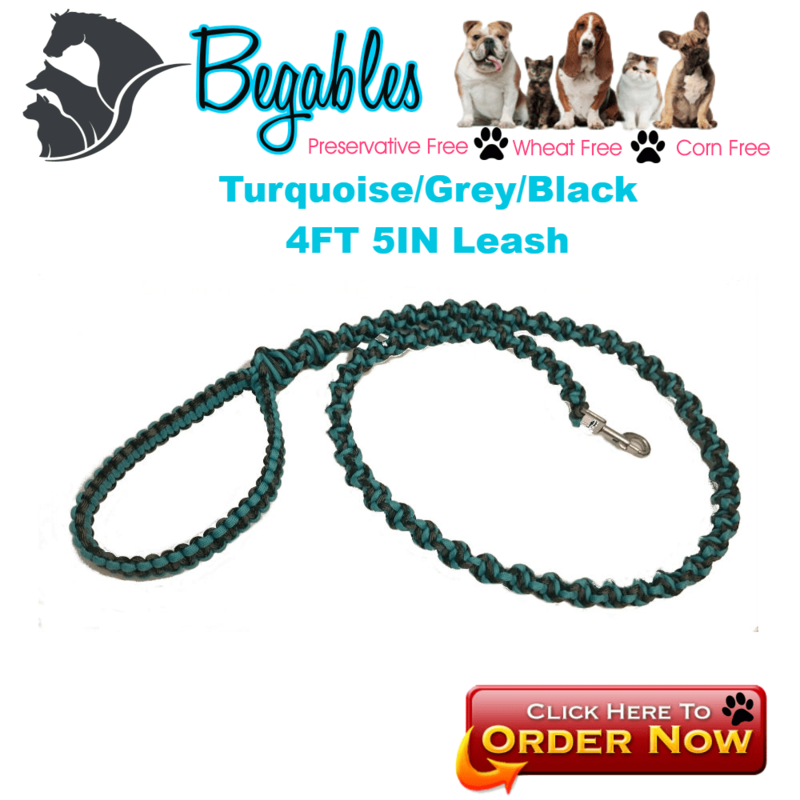 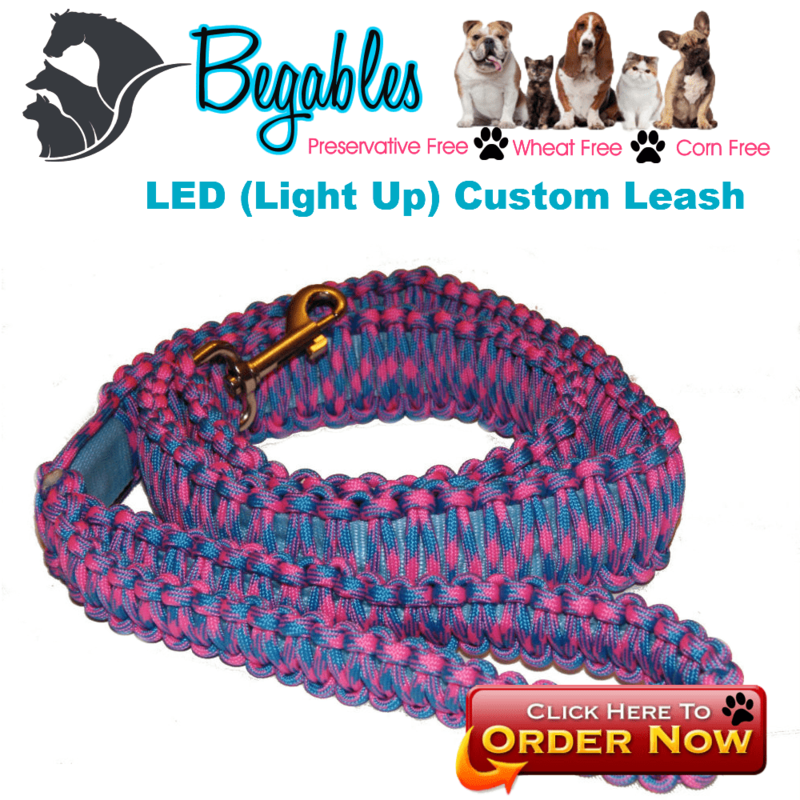 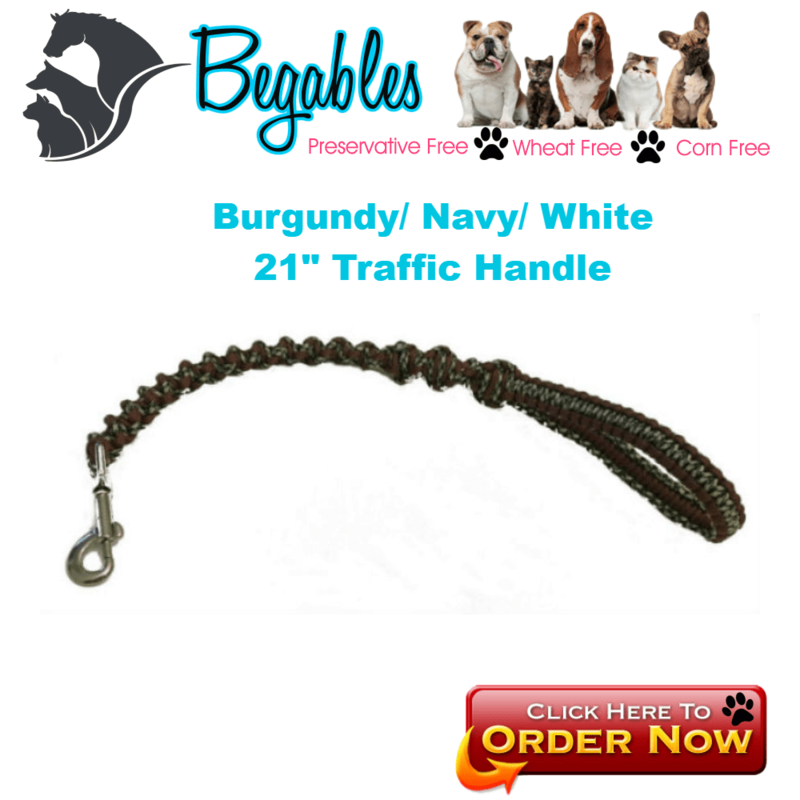 This Unique Paracord leash is made with type III 7 strand 550 paracord. 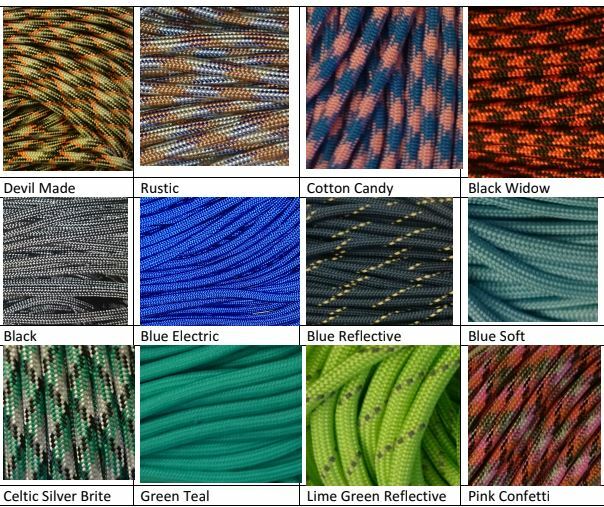 This paracord is always sourced from the USA! 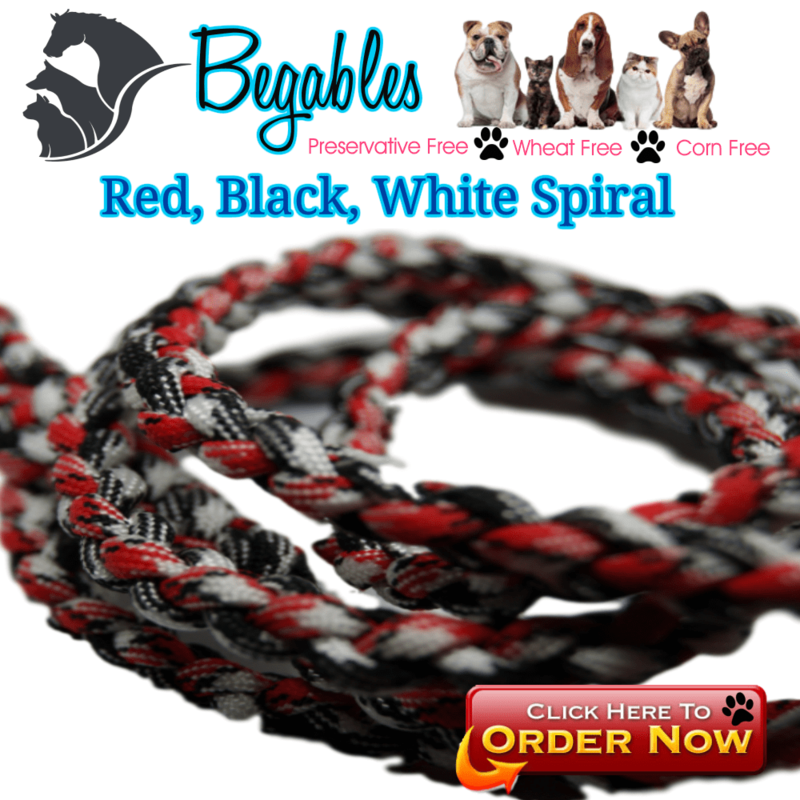 This unique braid is the helix braid, like a strand of DNA this leash twists all the way down. 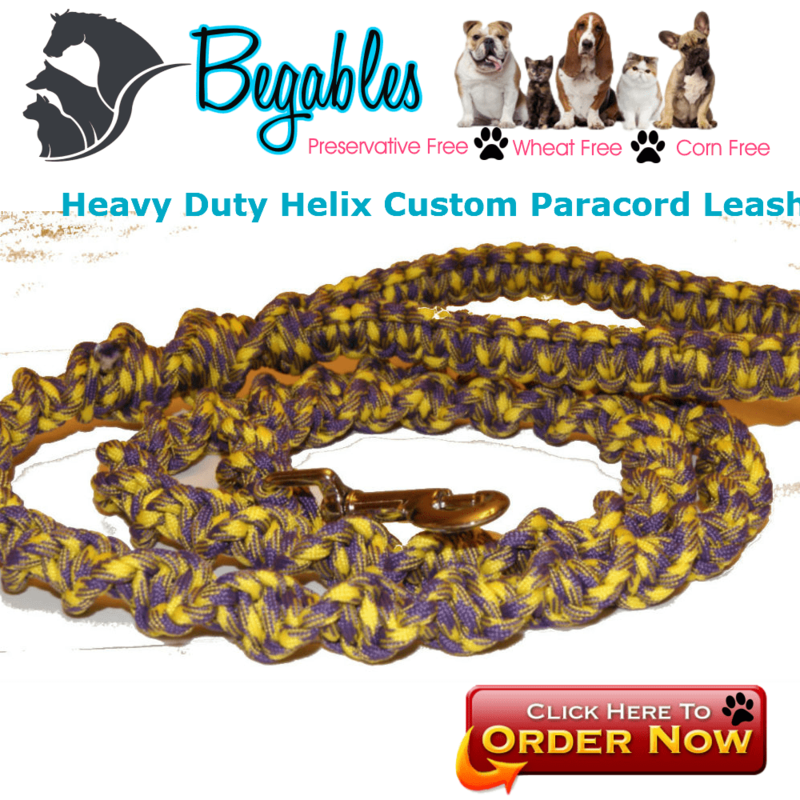 For comfortability we use a cobra braid on the handle but the reinforced section of helix braid right below the handle gives you great grip!